Tavolo in Dorchester Celebrates their Anniversary with Free Food on 9/22/13! 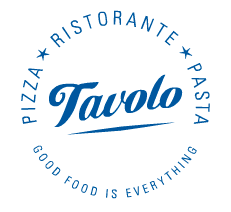 Tavolo in Dorchester is celebrating their 5th Year Anniversary with free apps and fun on Sunday, September 22, 2013 from 5-7pm. They also have a Sunday Supper which is $22 per adult if your looking to stay for dinner afterwards. For more information, please head here or here.